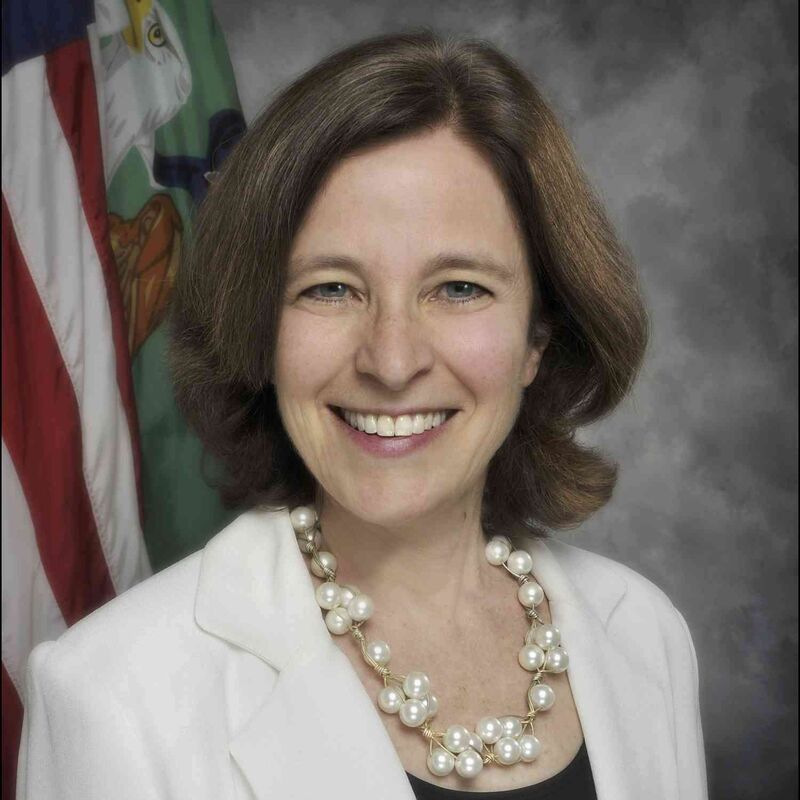 Sarah Bloom Raskin is Deputy Secretary of the U.S. Department of the Treasury. In addition to directing policies and implementation that sustain U.S. economic recovery and growth, Deputy Secretary Raskin has brought refreshed focus to the impact of student loan borrowing on our economy and students. Prior to her confirmation at Treasury, Deputy Secretary Raskin served as a Governor of the Federal Reserve Board. Prior to that, she served as the Commissioner of Financial Regulation for the State of Maryland. Deputy Secretary Raskin received her B.A. in economics from Amherst College and her J.D. from Harvard Law School.